DISCOVER ABSOLUTELY. 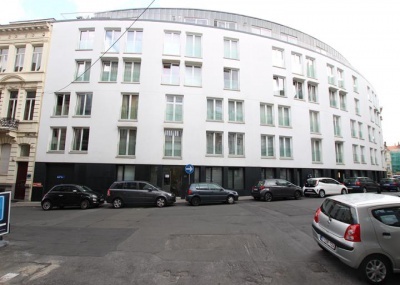 In a completely renovated building, beautiful 1 bedroom furnished apartment with taste of +/- 55m2 Close to Avenue Louise and public transport. 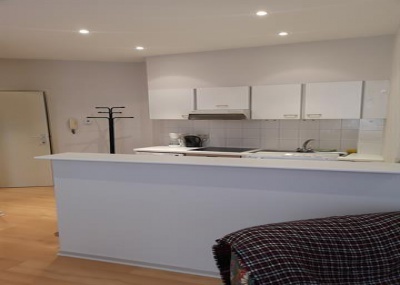 Comprising: Entrance, fully equipped kitchen (dishwasher, oven / microwave, Nespresso machine ..), living room with dining area, sofa bed (2 persons), 1 bedroom with en-suite bathroom with washing machine combi dryer machine. Parking à louer. Pour plus d’information : 0477/30.42. 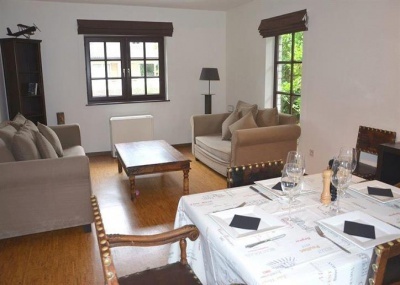 Small and cosy 2-bedroom house with beautiful 800sqm garden, living room with access to terrace, fully fitted kitchen, 2 bedrooms, bathroom, WC, garage and laundry room, alarm. 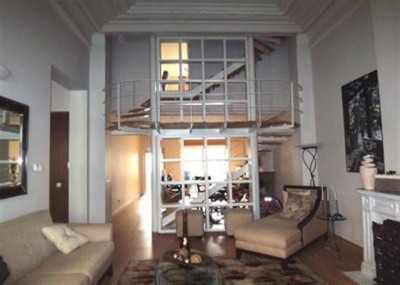 Next to Petillon metro, 2-bedroom furnished apartment, 2nd floor with lift, 100sqm, spacious living room and fully fitted kitchen, 2 bedrooms, 2 bathrooms, WC, parquet. Charges: 450 Euros including cleaning, electricity, heating, water, common charges, TV and internet. Parking 100 Euros Visits 0475/58.31.42 or 02/374.24. 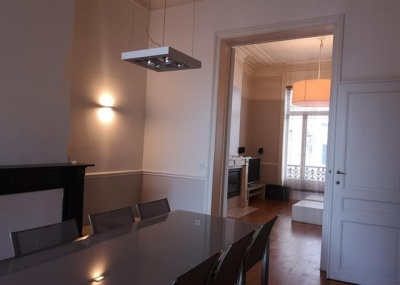 Furnished house on rue Gérard, next to Mérode and the Cinquantenaire, 270sqm, living room, dining room and large fully fitted kitchen, 3 bedrooms, large dressing room, office, 2 bathrooms (one with bath, the other with italian shower), 30sqm terrace, guest area with bedroom, living room and bathroom. Indoor parking space next to house. 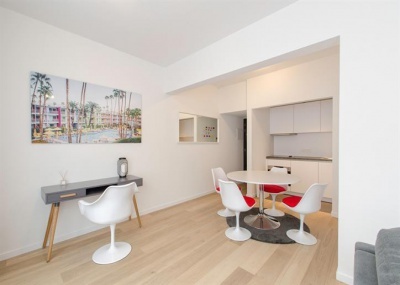 Louise, discover this splendid duplex of ± 400m2 located in a luxurious hotel renovated in a style combining modernity and classicism. Sumptuous receptions with high ceiling and open fire, spacious dining room, contemporary fitted kitchen, laundry, 3 bedrooms, dressing room, 3 bathrooms, office or TV lounge, 3 south terraces. Elevator arriving in the apartment on 2 nivaux. Alarm. Parking à louer. Pour plus d’information: 0477/30.42. 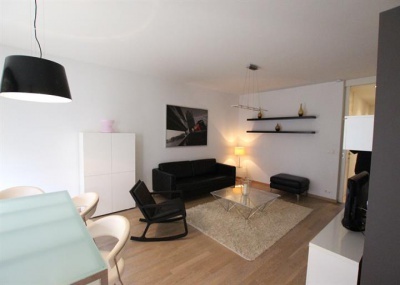 Mérode, 1st floor furnished apartment. 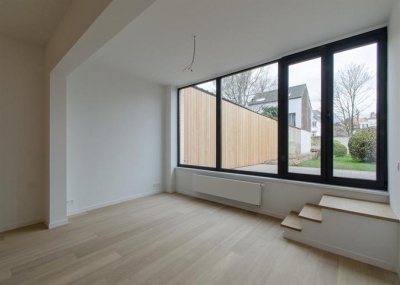 DARWIN / BRUGMANN (coin place Brugmann), Situation exceptionnelle dans un bel hôtel de maître, rez-de-chaussée arrière de +/-60m² rénové en 2016. DISCOVER ABSOLUTELY. 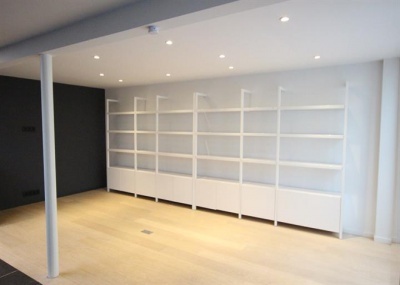 In a completely renovated building, beautiful 2 bedroom apartment on the ground floor. Close to Avenue Louise and public transport. 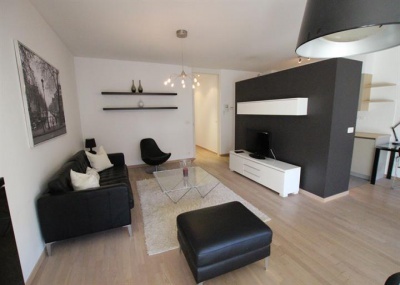 Comprising: Entrance, fully equipped kitchen (dishwasher, oven, firgo, freezer ..), living room with dining area, 2 bedrooms, bathroom, large garden.